Sister Love free for the week-end! 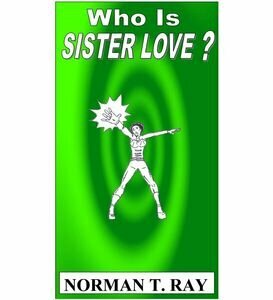 "Who Is Sister Love?" will be free in this long week-end that is in France attached to a non-working day, from the 15th to the 18th of August. Apparently some are dubitative about the effectiveness of these free promotions, since many people just accumulate ebooks which perhaps will never be read, stuck somewhere in their Kindle among hundreds of others also abandoned there. It's also seemingly a most certain fact that the book will have the dubious honor of being pirated! 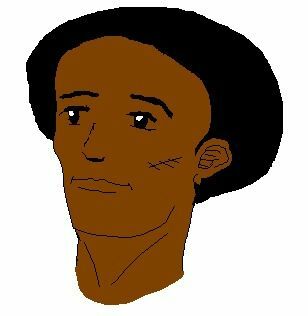 Anyway, a new jump of faith for the book which I hope will gain more visibility during this time. After all, it will be judged only on its own merits, if it has some! Good read to all of you, unknown readers. PRICE CHANGE FOR SISTER LOVE! A new cover for the sister love - yeah, again! The state of sister love for 2013! Sister love in january, no news... almost! Gods & avatars / aacadia vr first draft finished! Second comment about "mais qui est donc sister love ?"... also positive! Revision of "who is sister love?" 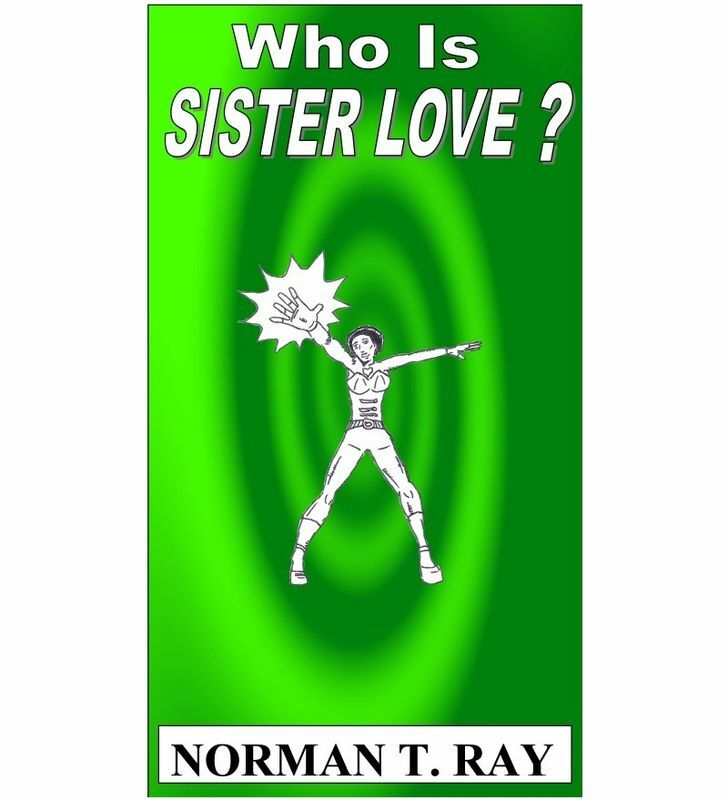 A new sale for the french version of "who is sister love?" on may the 7th! Commentaires sur Sister Love free for the week-end!